Daily supplementation with a broad range of vitamins and minerals can provide “nutritional insurance” by helping to provide an optimum intake for the maintenance of good health. 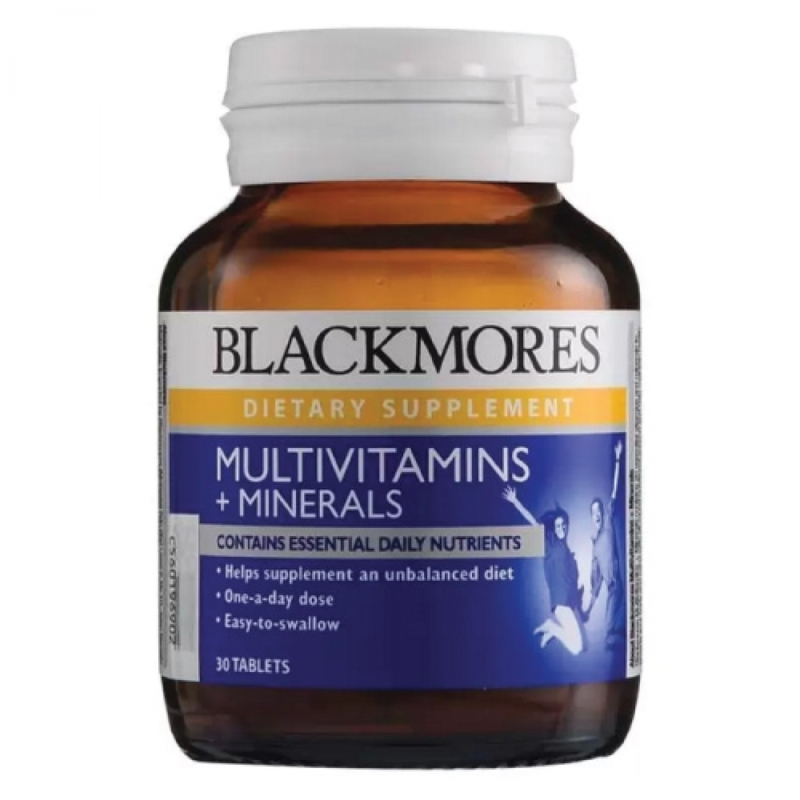 A Harvard review published in the Journal of the American Medical Association in 2002 recommended that all adults should take a multivitamin daily. Statistics suggest that many people are not consuming optimal amounts of vitamins in their diets. Low levels of vitamins can contribute to the development of a range of conditions.